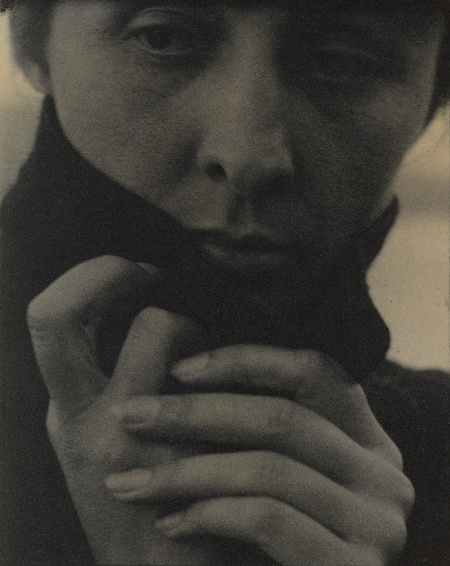 working title/artist: stieglitz, o’keeffe, in black coat with hands to neck. the metropolitan museum of art. new post from a recent field trip to the photograph conservation lab at the metropolitan museum of art. see the bard graduate center’s “cultures of conservation” blog: photographs, daguerreotypes, and prints: collection care at the MET.